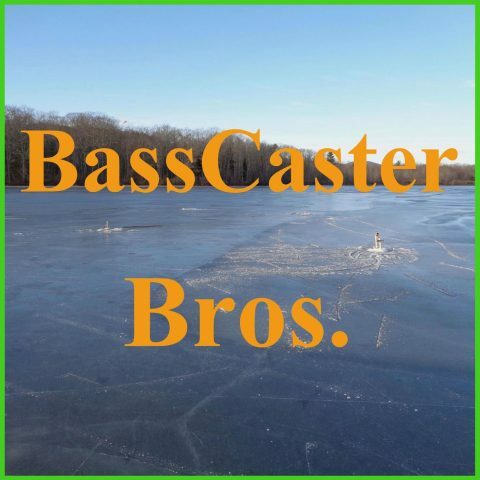 March 2016 – BassCaster Bros.
ready for the first tournament. at the 2016 Bassmaster Classic. fishing is just around the corner.